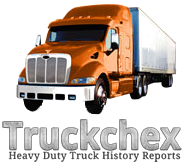 About Us - iMobile Solutions, Inc.
iMobile Solutions, Inc., a subsidiary of Sparta Commercial Services, Inc. provides detailed used Vehicle History Reports to dealers, insurance companies, credit unions, etc., as well as to consumers. iMobile Solutions, Inc. is trusted by industry professionals to provide buyers with accurate, timely, and thorough Vehicle History Reports. 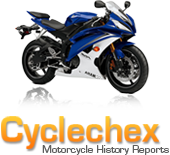 The Company targets four vehicle markets: automobiles and light trucks, motorcycles, recreational vehicles and commercial and heavy duty trucks. 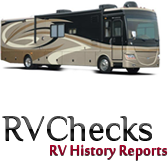 All of our Vehicle History Reports also offer a "no hassle" 100% guarantee. 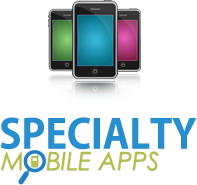 And, in the case of our customizable Mobile Apps products (SpecialtyMobileApps.com and iMobileApp.com), we're dedicated to assisting retail dealers and other diverse small and growing companies in strengthening their marketing and public awareness activities while providing an excellent way to better connect with their customers and potential customers on an on-going basis. 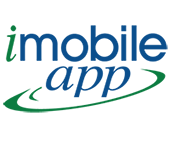 Welcome to iMobile Solutions, Inc. We are dedicated to providing products and services that will prove helpful to you in meeting your goals and objectives.